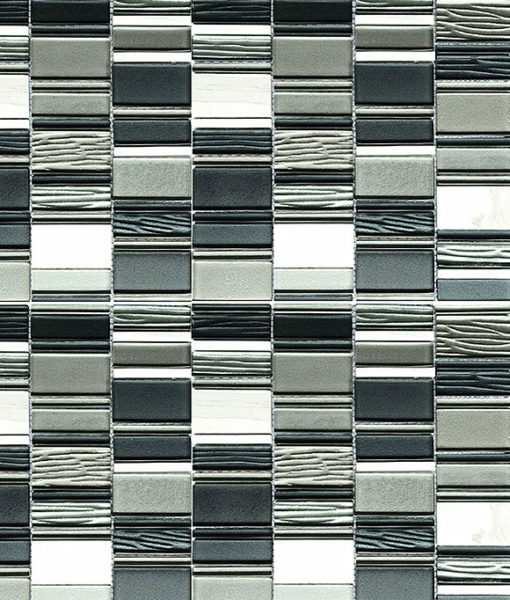 Let the shades of grey influence the soft color palette of your home with the wide collection here at Backsplash.com. 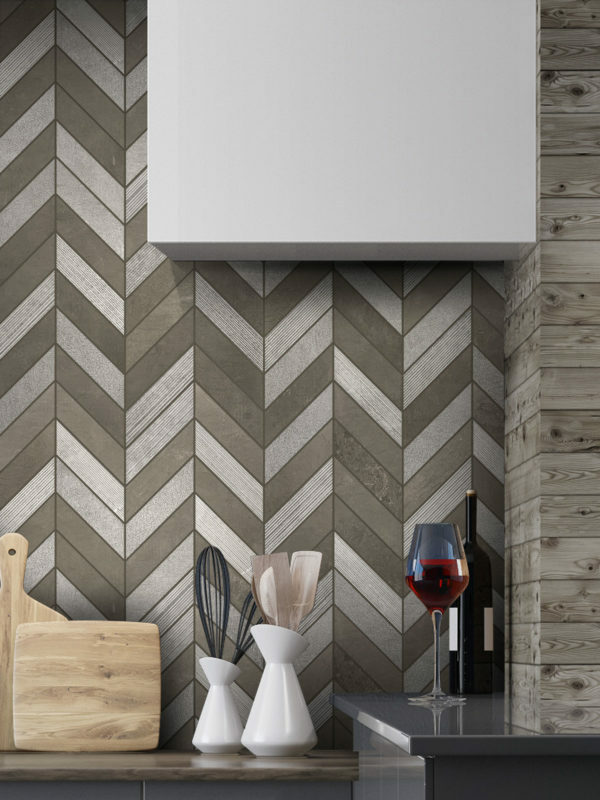 When it comes to gray backsplash tile, you can opt for any number of muted color palettes to make a statement as soft or as bold as you would like to. 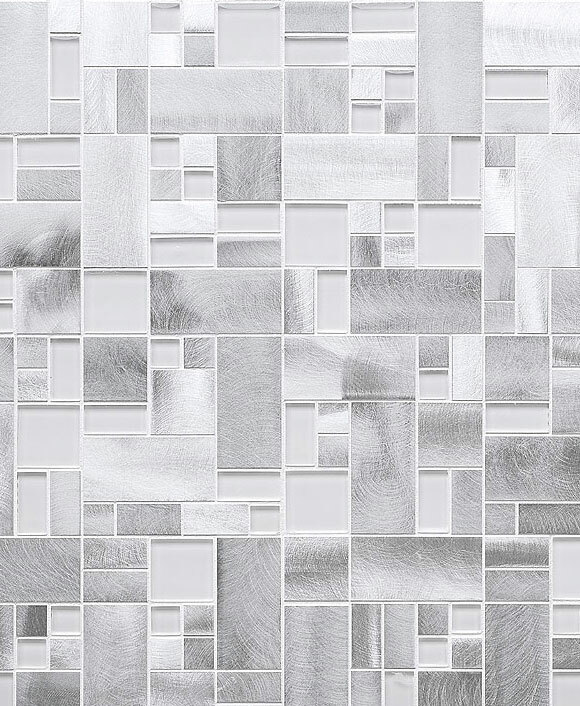 Gleaming silver metals mix with cool grays and clean whites or pair slate-blue grays with deep blacks for timeless and always-current color schemes. 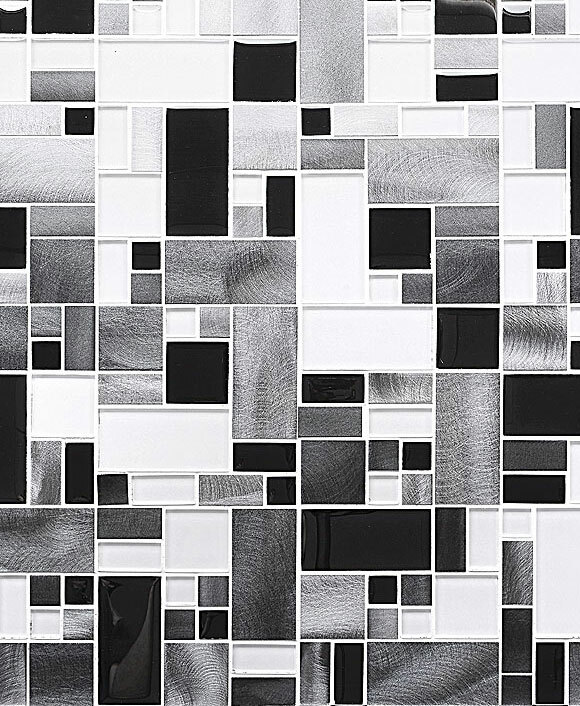 The combination of mostly clean lines and simple movements on our gray backsplash tile lends itself perfectly to contemporary or modern homes. 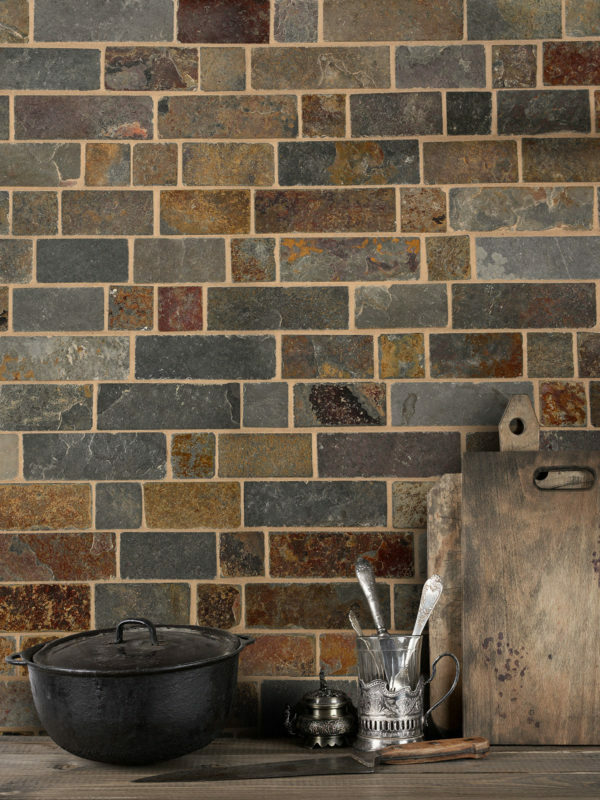 Scattered throughout our shop, you’ll find gray backsplash tile inspired by the naturally-occurring stones found in nature. 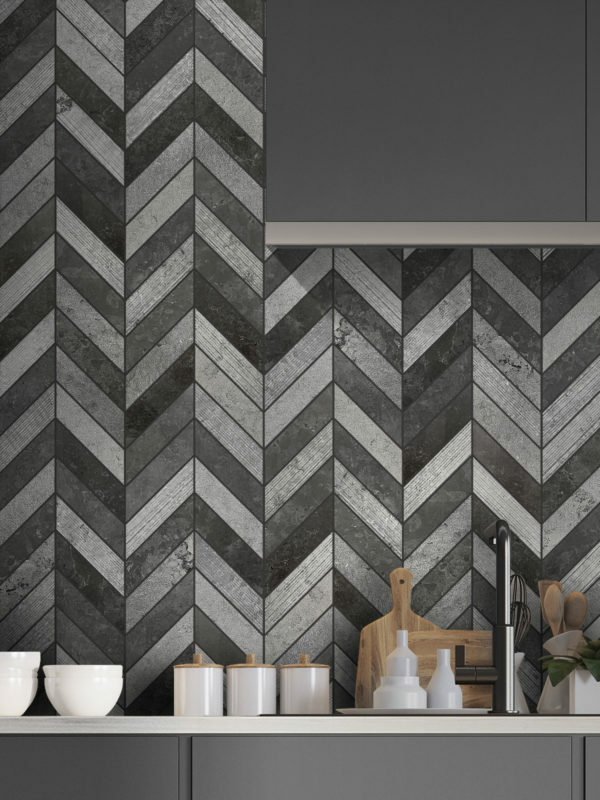 Marble swirls of light gray and white, rough-hewn deep gray slate and eclectic color striations on an otherwise natural slate will bring an earthy element to your contemporary kitchen. 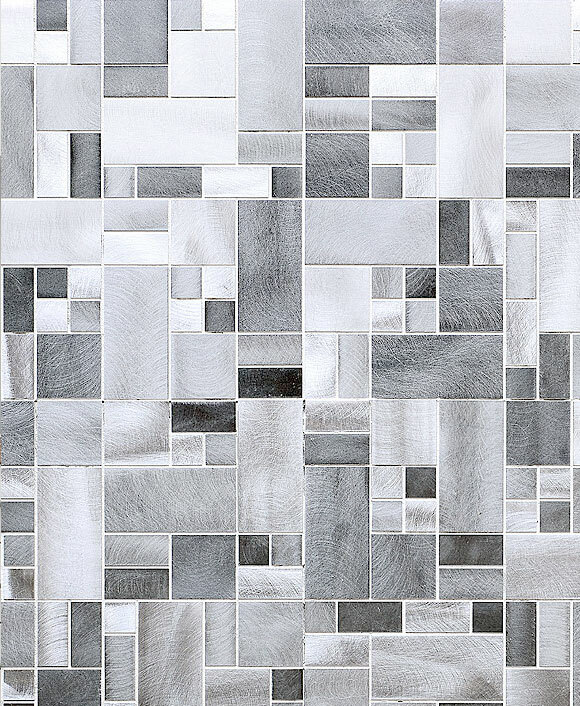 With so many mosaic tiles available in this color category, gray tile is one of the most versatile design choices you can make with your kitchen. Let a high-gloss surface reflect the light of your airy kitchen for an even brighter and more open space. 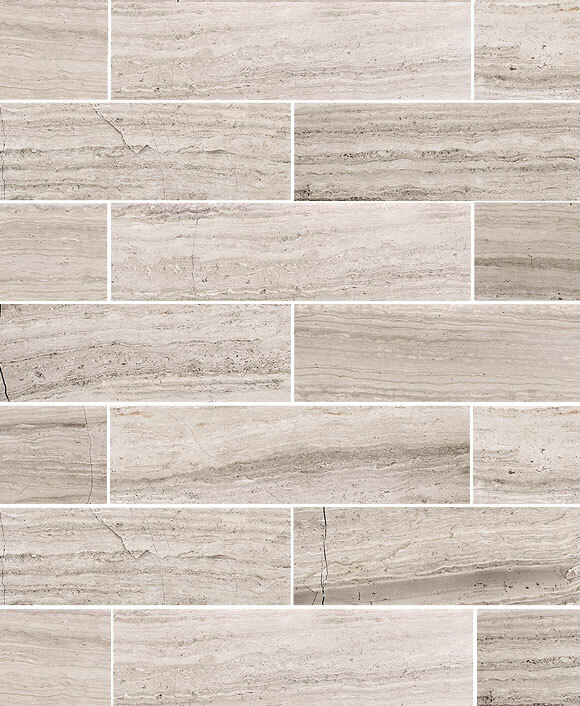 Allow the natural texture of rough stone to add visual interest in an otherwise slick and clean space. 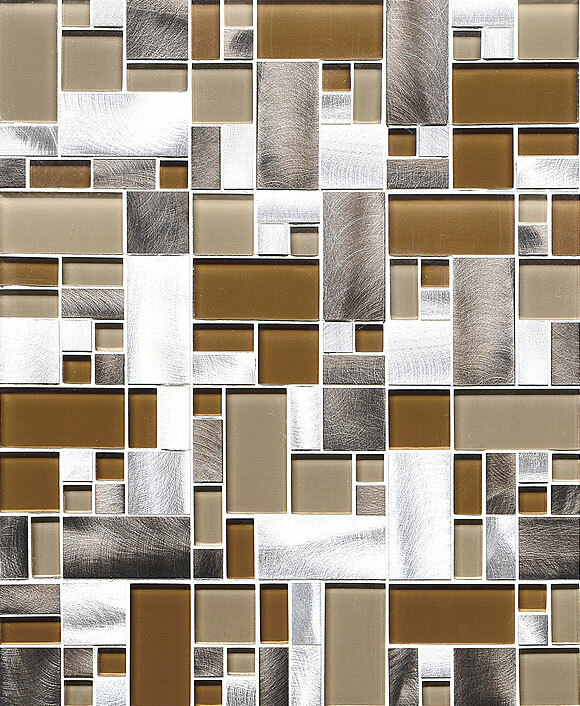 The world is yours when it comes to making selections that represent your individual tastes and desires for the ultimate flow of your kitchen. 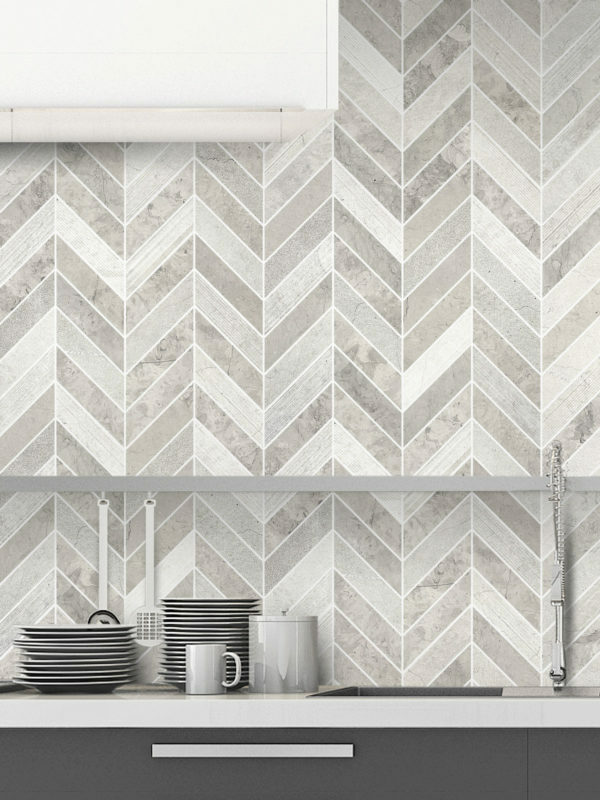 It would be almost impossible not to find a gray backsplash tile that will give you the beauty and the functionality you’ve been searching for. 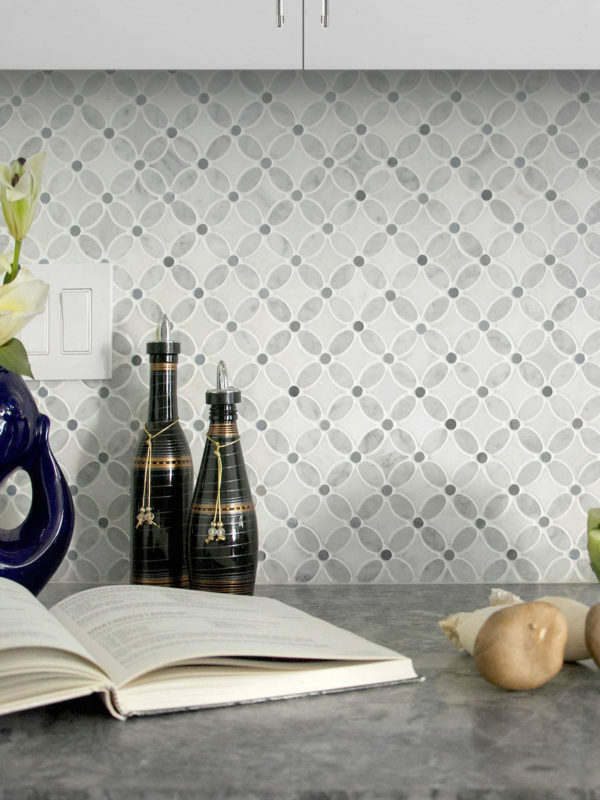 Low on upkeep and durable for the years ahead, gray backsplash tile is the finishing touch for your contemporary kitchen. You’ll quickly find that the quality of our materials will exceed even your greatest expectations.